Known as ‘skipcare’ or ‘skincare diet’, the latest Korean beauty trend is an opportunity to pare back your skincare routine to the bare essentials. If you’re used to using a different product for each step – cleansing, exfoliating, moisturising etc. – skipcare means you can use products that do one of more of those things in one step. 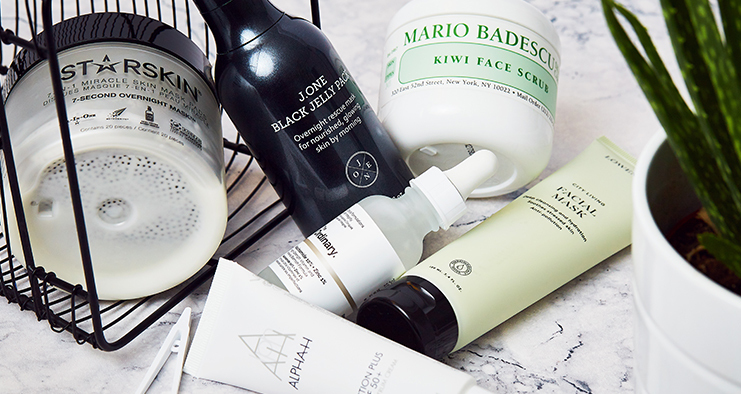 It’s easy to see why so many people are getting on-board – in contrast to the traditional 12- and 7-step Korean skincare routines, this trend is all about cutting out unnecessary steps and using multitasking products and essential ingredients only. Basically, it’s about keeping your routine as minimal as possible without sacrificing on what’s needed. Bursting with glow-giving vitamins, fruit acids, and seaweed – to gently slough away dead skin – this dual-action face wash cleanses and exfoliates, ticking two boxes in one go. 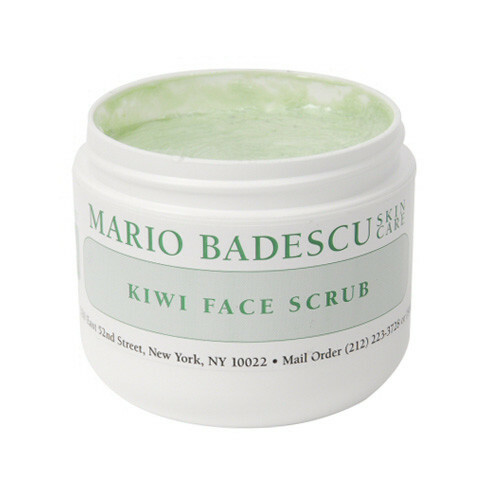 It cuts through makeup, oil, and grime, leaving skin clean and smooth, but never tight or dry. Rather than cluttering your evening routine with a long list of lotions and creams, this hybrid skin treatment combines the benefits of serum and moisturiser into one lightweight, antioxidant rich layer. It may take mere seconds to sink into the skin, but the results are noticeable and long-lasting. Rather than overwhelm your skin with serums that include 65438742 different ingredients, identify the key ingredients that your skin needs. 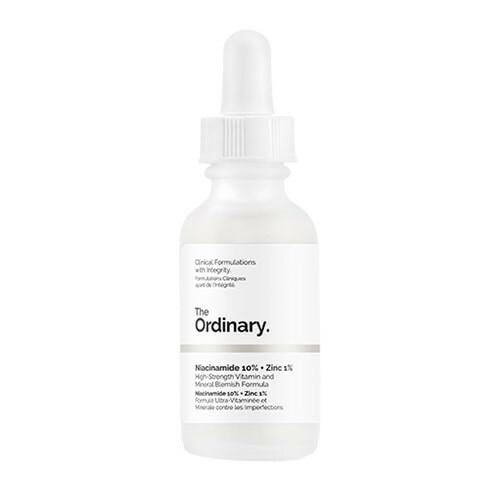 If you’re one of the thousands of people who identifies as having combinations, breakout-prone skin then niacinamide will be your new best friend. This serum will help to reduce both existing and future breakouts, control excess oil production, and reduce the appearance of blackheads. Use it day and night – it absorbs super fast so it’s an effortless step. Don’t let your previous experience of using SPF fool you – instead of a chalky cream, this day cream is a silky, nourishing lotion which just so happens to do double-duty and serve up all your sun protection requirements as well as hydrating. 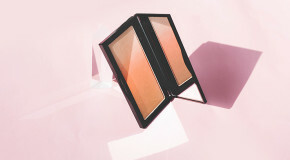 It’s so smooth and light that it also acts like a primer, leaving skin soft, supple, and protected against the elements. 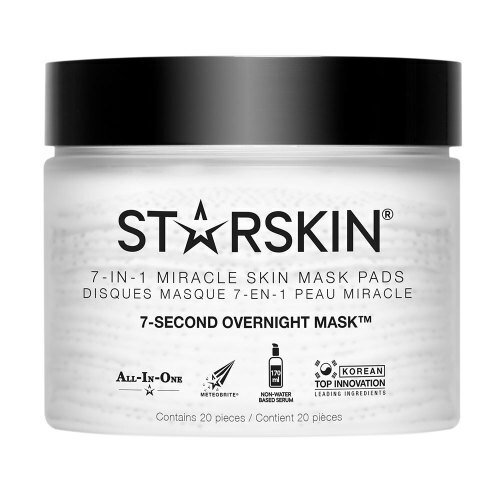 Before ‘skipcare’ was even a thing, Starskin created this genius product, which condenses the multi-step aspect of a Korean skincare routine into one dual-sided, pre-soaked pad. That’s right, these magical discs exfoliate, moisturise, repair, and nourish the skin in seconds, thanks to a powerful water-based serum which works overnight to slowly release ingredients that strengthen the skin’s barrier function and promote repair and regeneration. Skin in need of some TLC? 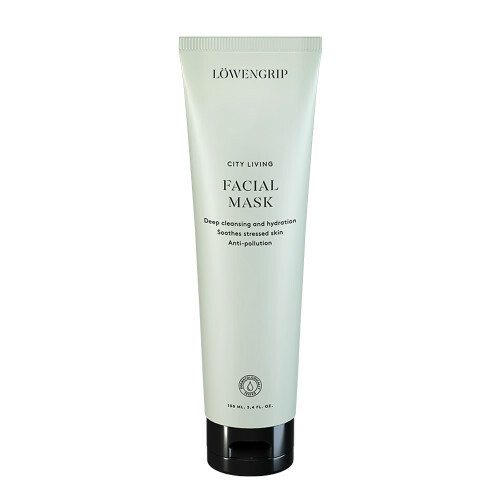 Most cleansing masks use charcoal and clay to draw impurities out of skin, but this one is designed for sensitive complexions, so has a refreshingly non-drying formula. In fact, it’s actually packed with hydrating ingredients, so you can moisturise at the same time as detoxifying your skin.